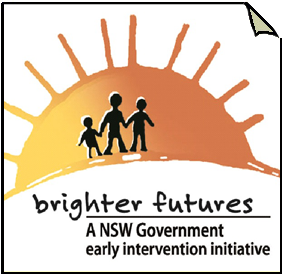 The Brighter Futures program delivers targeted early intervention services to families with children identified at risk of significant harm, with a focus on addressing the drivers of child protection, including mental illness, domestic violence and drug and alcohol misuse. 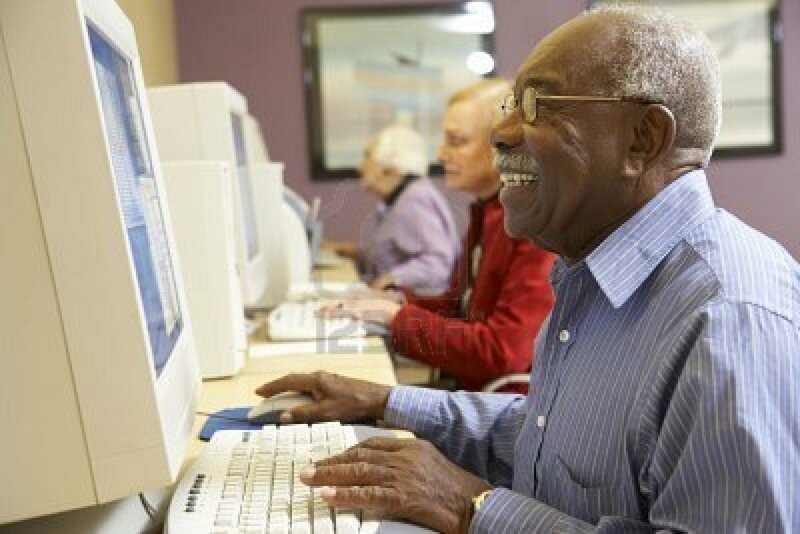 The Brighter Futures unit processes all Brighter Futures referrals. It also provides lead agencies with information such as the child protection history of referred clients, to assist in determining the client’s eligibility for the program.